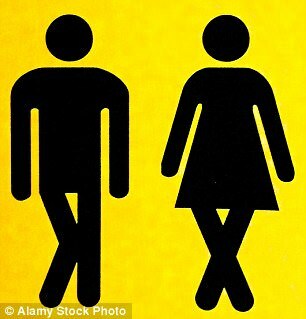 Shy Bladder Syndrome - Mind-Body Wellness, Hypnotherapy and NLP ..............Fix the Cause, not just the Symptoms! Does the thought of being unable to go to the toilet when you are out stop you doing the things you would enjoy? Have you had enough of your mind and this Shy Bladder Syndrome holding you back? 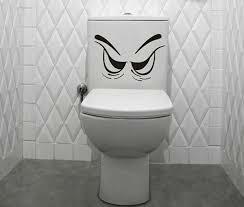 There are many reasons why people many may not like going to the toilet in public toilets, for example the thought of hygiene, smells and germs, however Shy bladder Syndrome, takes it beyond a dislike to an actual phobia preventing the person physically being able to urinate. Interestingly you may not know but this phobia is only second to public speaking so you are not alone and more common than you think. The clients I see, say it stops them going to events due to the stress and anxiety of the toilet situation. They find that even when they are desperate they are unable to relieve themselves by urinating, even though the pain becomes beyond. Does this sound similar? Another name for Shy Bladder Syndrome is Bashful Bladder Syndrome or the medical term Parauresis. The good news is that it can be dealt with and I can help you be free of that worry and accept invites without even thinking about the toilet situation. If you would like some help, please give me a call on 01252 706995. Don't let this problem negatively affect your life; you can be free! Information is used just for me to be able to help you. Click to view my Data Protection Policy. I am GDPR Compliant.